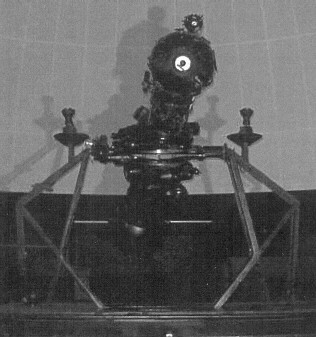 By Jordan D. Marche II Discusses the beginning of planetarium theaters in America, with some emphasis on the first five major American planetaria built in the 1930s, including Pittsburgh's Buhl Planetarium and Institute of Popular Science. by Local Artist Nat Youngblood. (C) Copyright 2002-2006, Glenn A. Walsh, All Rights Reserved. This Internet Web Site created 2002 May 24. Last modified : Wednesday, 27-Dec-2006 20:11:52 EST. You are visitor number , to this web page, since 2002 May 28.